Cannes 2016, launch of 108 MadCap and announcing projects! 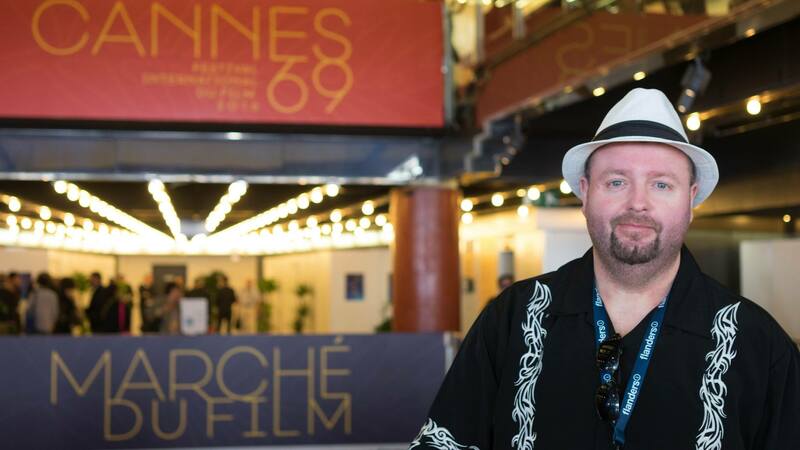 Grindhouse Pictures was present in Cannes for the Marche du Film 2016, and our sales agent 108 Media was there to sell Sensoria. Besides the usual meetings and and networking we announced some big news! Christian Hallman teams up with 108 Media to create a new genre film label called 108 MadCap. First film that we announce on the label is the Swedish sci-fi thriller Origin directed by André Hedetoft and Andreas Climent. We also announced the next two films that we have in pre-production, which Christian Hallman will direct and they will also go on the new 108 MadCap label. So a lot of exciting news. We’ll keep you posted!